Project quality management includes the processes and activities that determine quality policies, objectives, and responsibilities so that the project will satisfy the needs for which it was undertaken. These processes interact with processes in other knowledge areas and each process can involve efforts from one or more person or groups based on project requirements. Each process occurs at least once in every project and occurs in one or more of the project phases. Project Quality Management addresses the management of the project and its product. Product quality measurements are specific to the product and failure to meet product or project quality requirements can have serious negative consequences for the stakeholders. Quality: is the degree to which a set of inherent characteristics fulfill requirements. Grade: is a category assigned to products having the same functional use but different technical characteristics. A product can be of high quality (no obvious defects) and low grade (a limited number of features), or of low quality (many defects) and high grade (numerous features). The project manager and the project management team are responsible of the tradeoffs involved to deliver the required levels of quality and grade. Precision means the values of repeated measurements are clustered and have little scatter (show the same results under the same conditions). Accuracy means that the measured values are very close to the true value (degree of closeness to true value). Precise measurements are not necessarily accurate. A very accurate measurement is not necessarily precise. The project management team must determine the levels of accuracy and precision. Customer satisfaction: Understanding and managing expectations do that customer requirements are met. Prevention over inspection: Quality is planned, designed, and built in – not inspected in. The cost of preventing mistakes is much less than of correcting them when inspected. Continuous improvement: The plan-do-check-act is the basis for quality improvement. Other initiatives such as TQM and Six Sigma, should improve the quality of the project and the product. 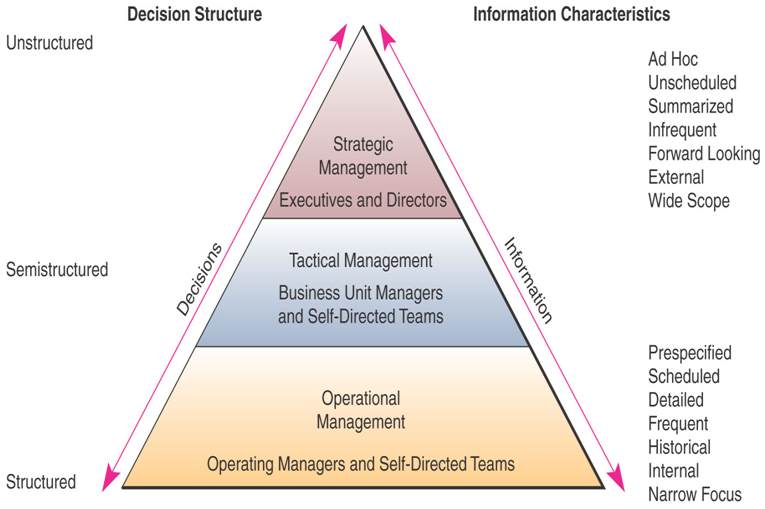 Management responsibility: Success requires participation of all team members, but remains the responsibility of the management to provide the resources needed to succeed. Refers to the total cost of all efforts related to quality through the product life cycle. Project decisions can impact operational costs of quality. Is the process of identifying quality requirements and standards for the project and its product, and documenting how the project will demonstrate compliance and should be performed in parallel with the other project planning processes. For example, proposed changes in product to meet a quality standard may require cost or schedule adjustments and a risk analysis of the impacts. Scope statement: Project description, deliverables, acceptance criteria. WBS: The work packages and the control accounts to measure performance. b. Stakeholder Register: Identifies the stakeholders with particular interests in, or impact on quality. 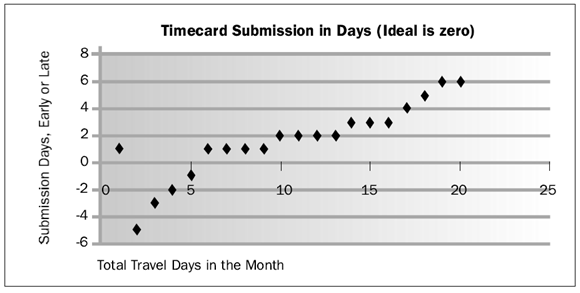 d. Schedule Baseline: Documents the accepted schedule performance measures. e. Risk Register: Contains information on threats and opportunities impact quality requirements. f. Enterprise Environmental Factors: Factors that influence the Plan Quality Process such as Governmental regulations, rules, standards, working conditions. g. Organizational Process Assets: Assets that influence the Plan Quality Process such as, quality polices/procedures, lessons learned from previous projects, quality policy as endorsed by senior management. If there is no quality policy, the project management team needs to develop a quality policy for the project and to ensure that the project stakeholders are fully aware of the policy used. Cost – Benefit Analysis: A business case for each quality activity compares the cost of the quality step to the expected benefit. Cost of Quality (COQ): Costs incurred over the life of the product by investment in preventing non-conformance to requirements, appraising the product for conformance to requirements and rework. Failure costs (cost of poor quality) categorized into internal (by the project) and external (by the customer). Control Charts: Charts used to determine whether or not a process is stable or has predictable performance. Control limits are set by the project management and appropriate stakeholders to reflect points of corrective actions. Benchmarking: Comparing actual or planned practices to other projects to identify best practices, generate ideas for improvements, and provide basis for measuring performance. Design of Experiments: DOE is a statistical method for identifying which factors may influence variables of a product. DOE should be used to determine the number and type of tests and their impact on costs and quality. Flowcharting: A graphical presentation of a process showing the relationship among processes. Flowcharting can help anticipate quality problems that might occur. Additional Quality Planning Tools: Such as Brainstorming, Affinity Diagrams, Force field analysis, Matrix Diagrams, Prioritization Matrices. a. Quality Management Plan: Describes how the project management team will implement the quality policy. The plan should be reviewed early in the project to ensure that decisions are based on accurate information to reduce cost of rework. b. Quality Metrics: Operational definitions that describe a project or product attribute and how quality control will measure it. Example metrics: on-time performance, budget control, defect frequency, failure rate, availability, reliability. c. Quality Checklists: Structured tools used to verify that a set of required steps has been performed. Quality checklists are used in the quality control process. Process boundaries: Purpose of processes, start and end, inputs and outputs, data required owner and stakeholders. 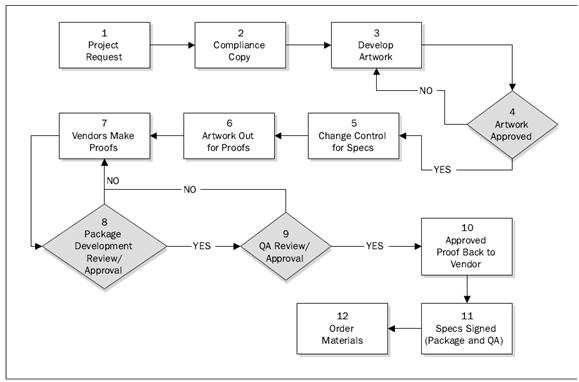 Process Configuration: Graphic depiction of processes with interfaces to facilitate analysis. 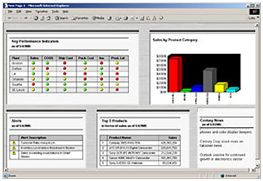 Process metrics: With control limits allows analysis of process efficiency. Targets for improved performance: Guides to improvement activities. e. Project Document Updates: Stakeholder register and responsibility assignment Matrix. Quality Assurance is the process of auditing the quality requirements and the results from quality control measurements to ensure appropriate quality standards and operational definitions are used. Quality Assurance may be provided by the project team, the management, the customer, or sponsor as well stakeholders. Quality Assurance also provides process improvement to reduce waste and eliminate activities do not add value which results increased level of efficiency and effectiveness. 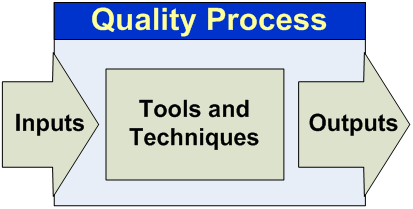 Quality management plan: Describes how quality assurance will be performed. Process improvement plan: Steps for analyzing processes to identify activities which enhance their value. c. Quality Control Measurements: They are the results of quality control activities and used to analyze and evaluate the quality standards and processes. Quality Audits: A structured, independent review to determine whether project activities comply with policies processes, and procedures. They may be scheduled or random and may be conducted by internal or external auditors to confirm the implementation of approved change requests, corrective actions and preventive actions. Process Analysis: Which follows the steps in the process improvement plan to identify needed improvements. This analysis examines problems, constrains and non-value-added activities identified. This analysis also includes problem identification to discover causes and develop preventive actions. Process Assets Updates: Elements of the organizational process assets that may be updated. Change Requests: Created and used as input into the Perform Integrated Change Control to allow full consideration of the recommended improvements. Change requests can be used to take corrective action or preventive action. Project Management Plan Updates: May update Quality, Schedule or Cost Management Plans. Project Document Updates: Updates quality audit reports, training plans and process documentation. a. Project Management Plan: This includes the quality management plan which is used to describe how quality control will be performed. e. Approved Change Requests: The timely implementation of approved changes needs to be verified. Cause and Effect Diagrams: illustrate how factors linked to problems or effects. A possible root cause can be uncovered by asking “why” or “how” along one of the lines. Control Charts: As described in 1.2.c. 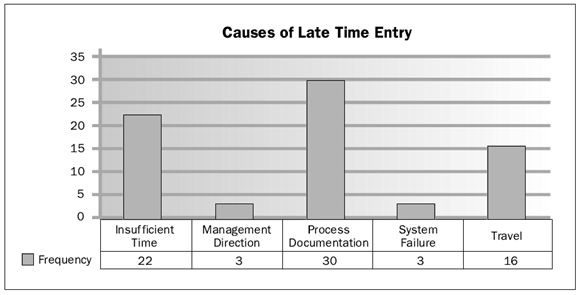 Control Charts illustrate how a process behaves over time. They answer the question “Is the process variance within acceptable limits?” and help assess whether the application of process changes resulted in desired improvements. 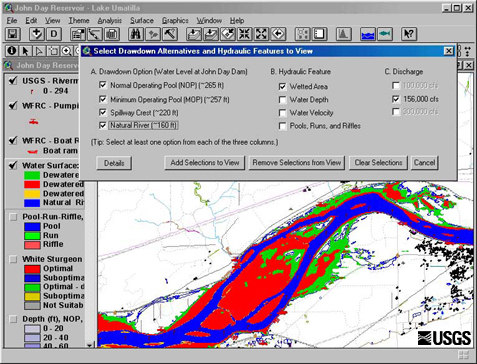 Flowcharting: As described in 1.2.g. Used to determine a falling process steps and identify improvement opportunities. Histogram: Vertical bar chart showing how often a variable state occurred. Each column represents an attribute or characteristic. Helps illustrates the cause of problem by a number and heights of the bars. 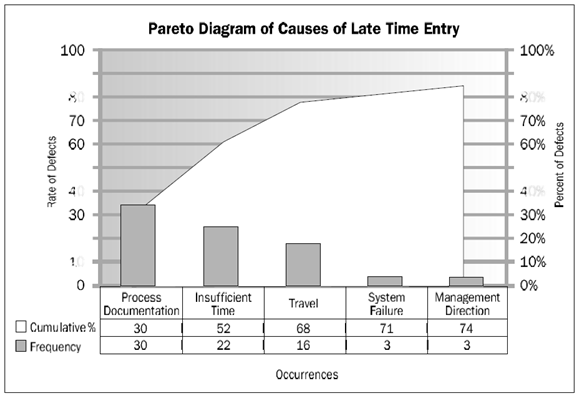 Pareto Chart: Shows how many defects were generated by type or category of causes. Run chart: A line graph shows data points plotted in the order in which they occur and shows the history and pattern of variation. Trend analysis is performed using run charts to monitor Technical performance and Cost and Schedule Performance. Scatter Diagram: Shows the relationship between two variables and allows the quality team to study and identify the possible relationship between changes in two variables. 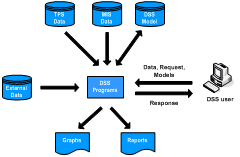 Statistical Sampling: Samples are selected and tested as defined in the quality plan. Inspection: The examination of a work product to determine whether it conforms to documented standards. Quality Control Measurements: Documented results of quality control activities. Validated Changes: Changed or repaired items are inspected and accepted or rejected. Rejected items may require rework. Validated Deliverables: This is the goal of quality control. Process Assets Updates: Such as Completed checklists and lessons learned. Change Requests: If a corrective or preventive action requires a change in the project management plan, a change request should be initiated. Project Management Plan Updates including the quality management and process improvement plans. Project document Updates including the quality standards.